Fen-Lei Chang, director of the IU School of Medicine—Fort Wayne and associate dean of the IU School of Medicine, is charged with ensuring the fundamental management of Fort Wayne programming, including the appointment and management of a community advisory board and the coordination of programs, cross-program academic matters, administrative matters, and advancement efforts. 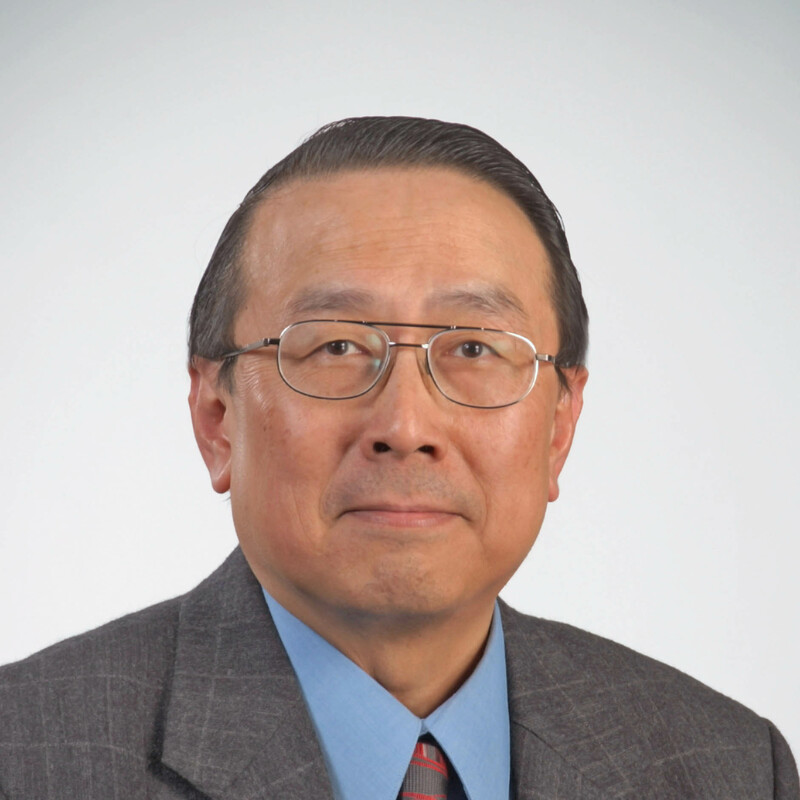 Chang serves as the official representative of IU Fort Wayne. 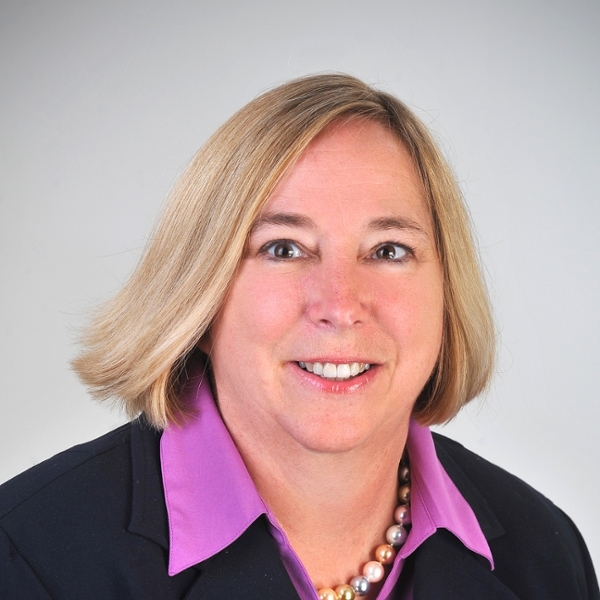 Fort Wayne native Ann M. Obergfell oversees the transition of health sciences programs to Indiana University. She provides operational leadership and serves as IU Fort Wayne’s liaison with Purdue Fort Wayne, IUPUI, and the IU Fort Wayne executive committee. Obergfell is committed to creating and enhancing health sciences programs that best serve the residents of northeastern Indiana. The IU Fort Wayne executive committee is IU Fort Wayne’s senior leadership team and includes academic leaders of IU Fort Wayne’s health science programs. Chair Fen-Lei Chang leads the executive committee, community, students, faculty, and staff in envisioning the future of IU Fort Wayne and in formulating a strategic plan for realizing this vision. Interested in learning more about the transition to IU Fort Wayne?